Drenched in history and boasting a number of baroque buildings, Dubrovnik looks like every travel blogger’s dream. 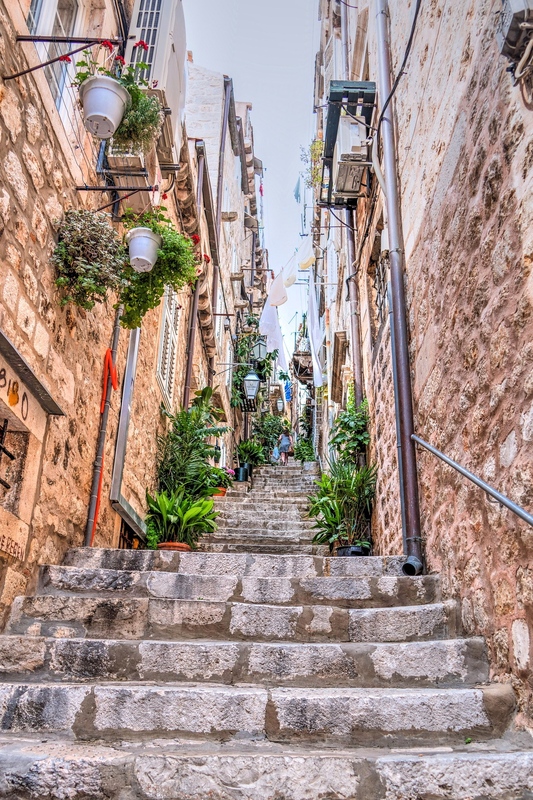 Having never visited before, I can’t speak from experience, but I find it hard to believe that anyone could visit and not walk down the streets in awe or be inspired by the Old Town churches and marble streets, not to mention the glistening Adriatic Sea. It would be a crime to visit Dubrovnik and not take a stroll through the Old Town that graces the pages of travel brochures around the world. I’d spend my days ambling down the narrow cobbled streets, photographing the elegant buildings and gazing in awe at the historic beauty of the town as a whole. Remember how I mentioned those people who are addicted to Game of Thrones? Well, I’m unashamedly one of them! 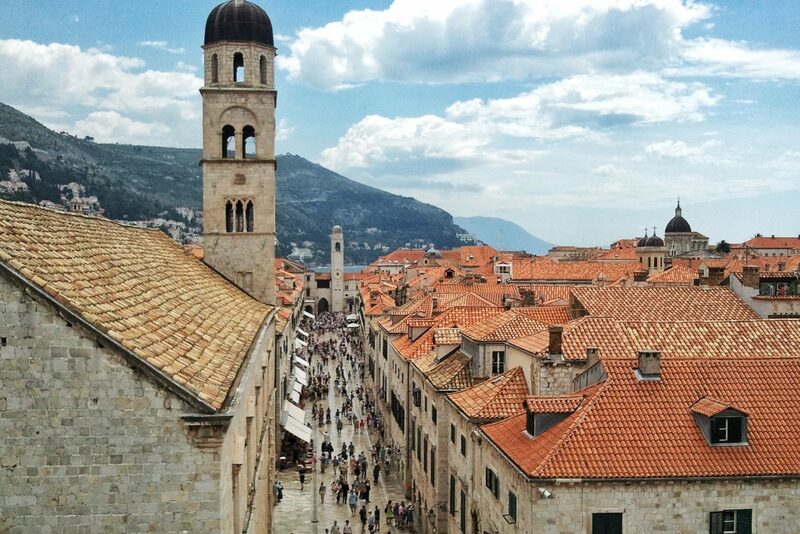 When visiting Dubrovnik, there’s an opportunity to truly discover the GoT filming sites on a walking tour. 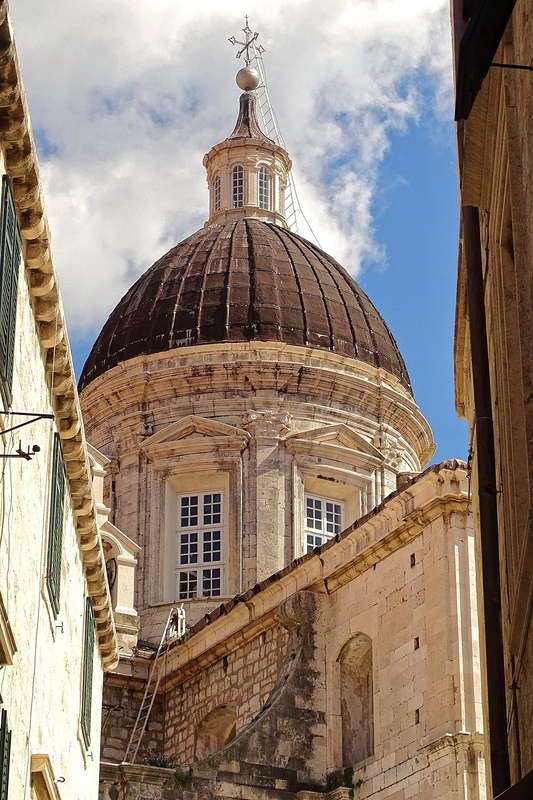 Enjoy the red-roofed views you’ll recognise as King’s Landing, follow Cersei’s walk of shame footsteps in Dubrovnik Old Town and check out the 11th-century castle where the Battle of Blackwater took place. 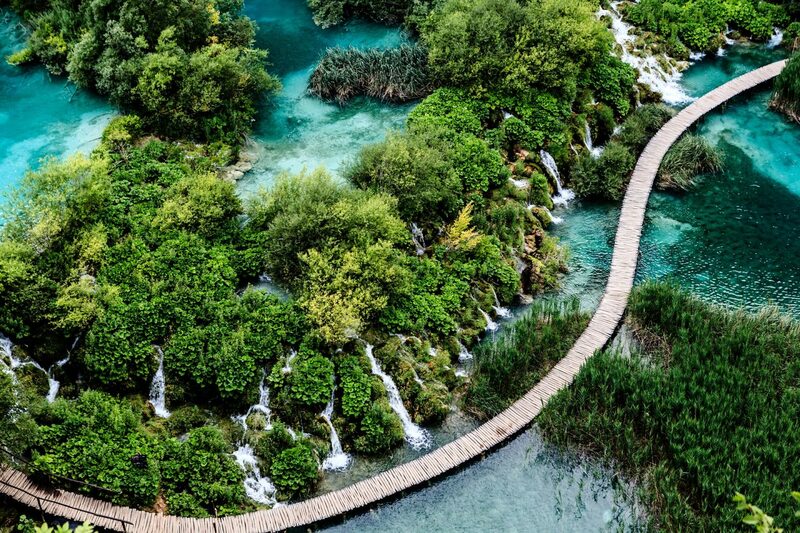 You can enjoy panoramic views of Dubrovnik by taking a short ascent in a cable car up to Mount Srd. 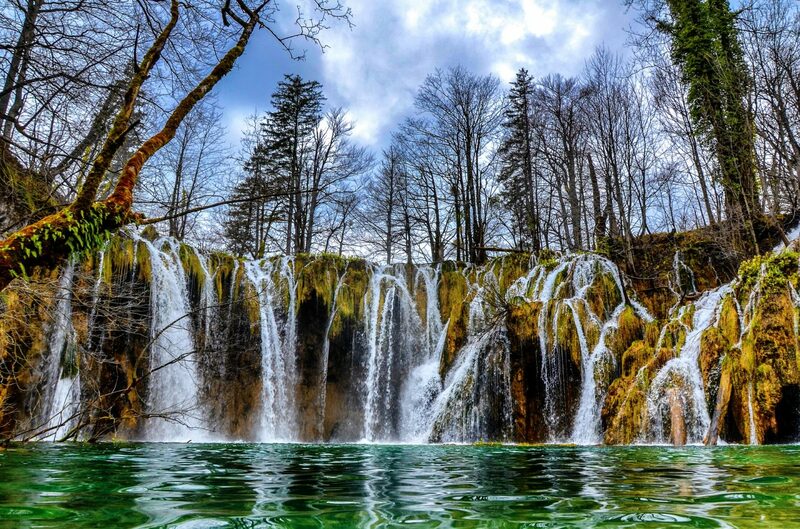 Once up there, you’ll be able to grab a bite to eat, treat yourself to some souvenirs, and have your breath taken away by your stunning surroundings. Red-tiled rooves, the picturesque harbour, the magnificent medieval walls and the crystal clear sea – heaven (and incredibly Instagram worthy)! It all sounds pretty incredible, right? Though not the standard sunshine, poolside holiday I normally go for… or is it? I always imagined Dubrovnik to be home to just the bog standard city hotels and cute Airbnb apartments. 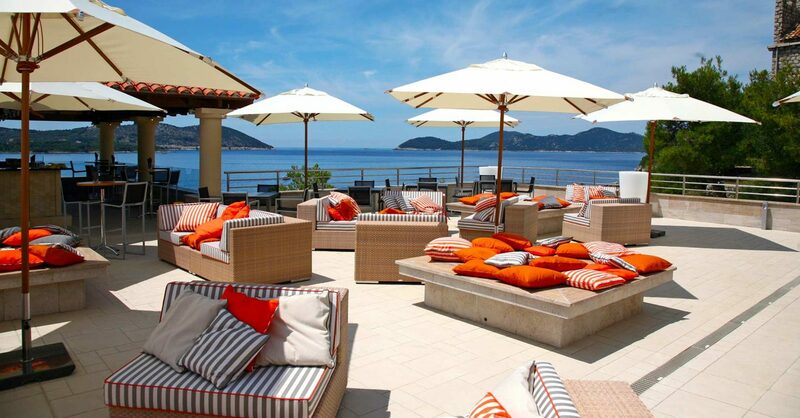 Little did I know it has a different side to it: it’s also home to an abundance of poolside apartments, such as those at Sun Gardens Dubrovnik. 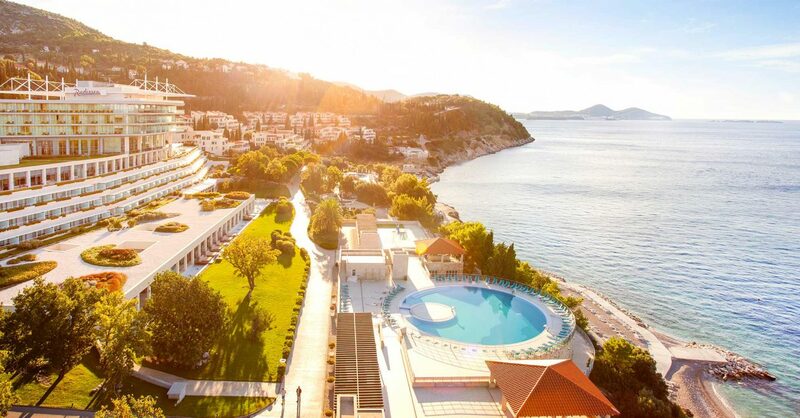 Think beautiful rooms, sophisticated dining spaces and stunning pools overlooking the endless expanse of Mediterranean Sea shimmering in the Croatian sunshine. Don’t mind if I do! So when I manage to finally cross Dubrovnik off my list, I think I’ll try giving myself a taste of both sides: days spent exploring the traditional side before heading home to relax and watch the sun set from the comfort of a luxury hotel pool. 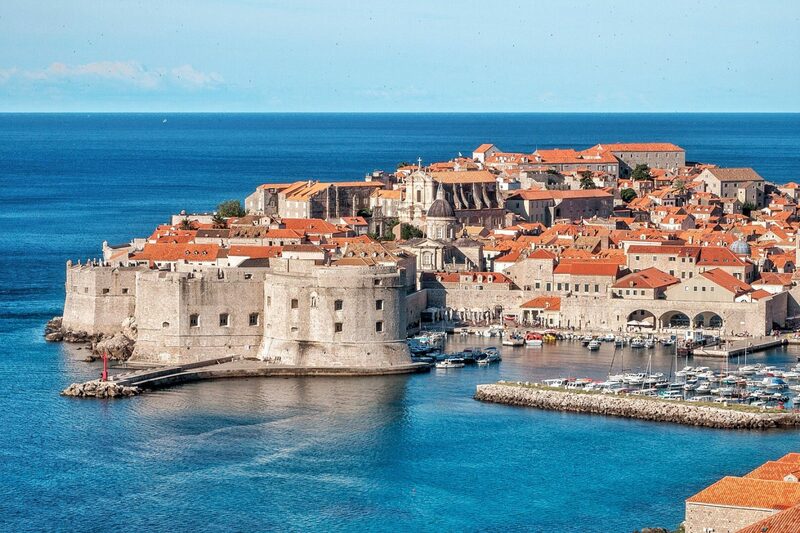 Have you been to Dubrovnik before? Would you like to experience both sides of it? *This post was sponsored by James Villas.